Everyone is looking to make a buck or save a buck. Well there is a new app out called ShopSnapIt from Maximillion Group Productions LLC. This is a free app available for both Android and iOS devices. In this app you can either buy or sell products and services. 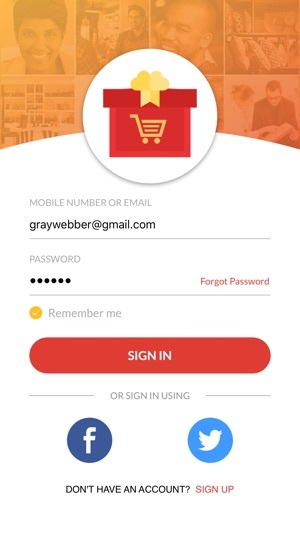 After you download the app, the first thing you will need to do is setup an account and a profile. The app is setup to make buying or selling a social experience. Many of the features you would expect to find in a social media app, you will find here. As a buyer, you have many options available to you. You can easily search for items you are interested by using the search feature or the Explore option which will show you everything these is to see. When you find something you are interested in, you can learn all about it. As in social media, you can favorite a listing, share it, leave a comment or send the seller a private message. You can also follow a particular seller if you want. To purchase an item you can add to your cart. There are also auctions in the app you can participate in. It is very easy for anyone to sell an item or service. You will need to setup your seller profile and then follow the prompts to list your items. As with any service you use to sell something, you will need to make sure you provide enough information and photos. This is a very well done. 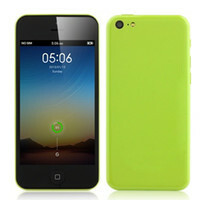 The interface is clean, easy to use, provides enough directions on how to do things, and does not try to do too much. 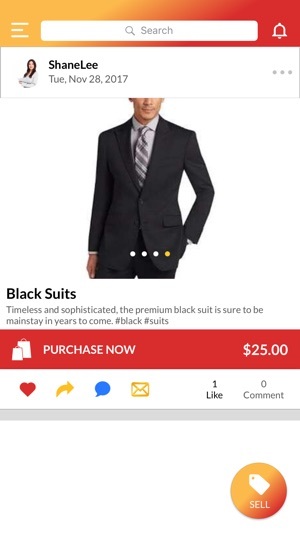 The app provides you with plenty of control over your profile and item(s) you might be selling. 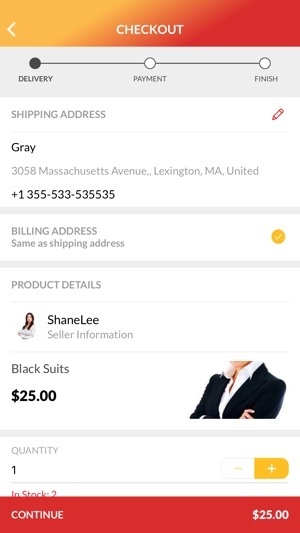 As a buyer you will have an easy to access order history and notification screen. 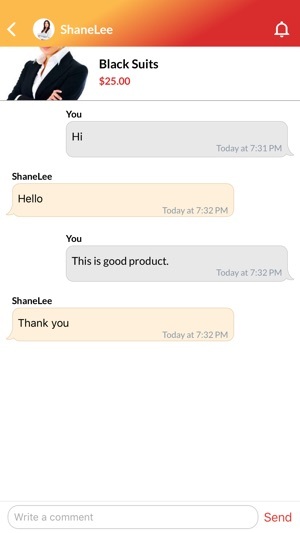 As a seller, you can easily communicate with buyers within the app. I like the idea behind the app and think it has a lot of potential. As with any social oriented app, user base is very important. As the user base grows,so will this app. 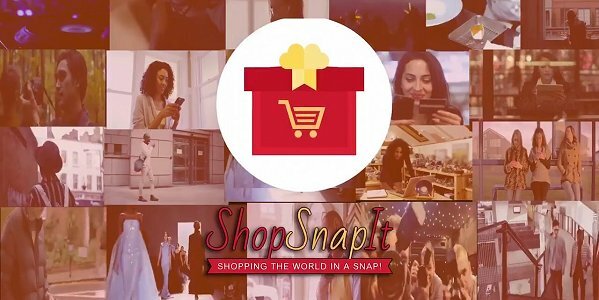 If you are looking for an easy way to shop or sell, with a social twist to it, take a look at ShopSnapIt. 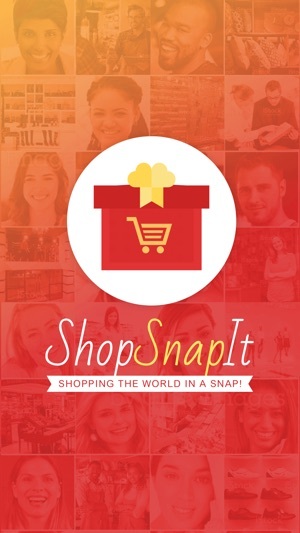 ShopSnapIt makes shopping and selling from your mobile device a snap and with a social twist to it.